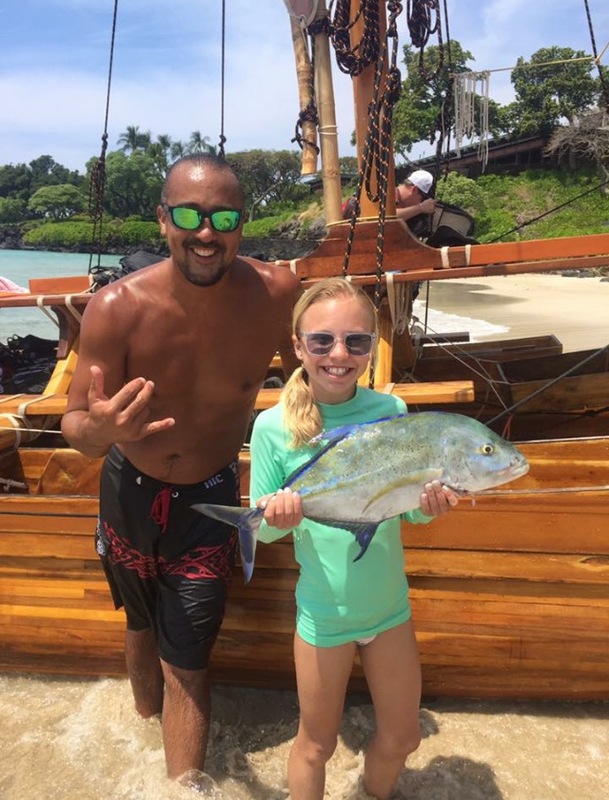 YOUR AUTHENTIC HAWAIIAN ADVENTURE STARTS HERE! 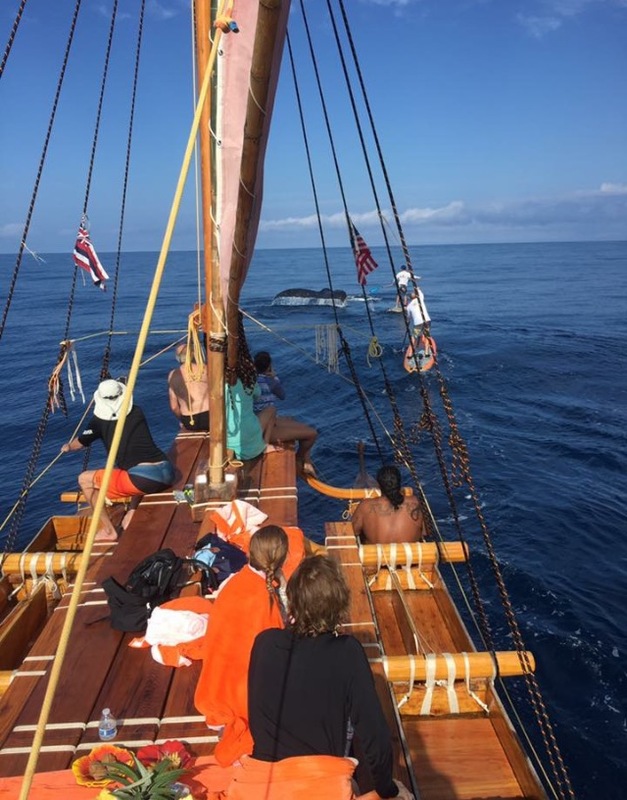 Join us for a one of a kind sailing adventure on board the Hahalualele (the Flying Manta Ray). 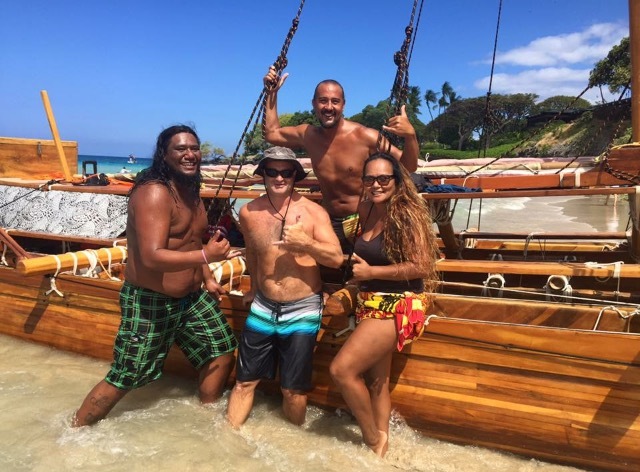 The Hahalualele is a 35 foot replica of an ancient Hawaiian double hull sailing canoe. We will meet and depart from the beach at the beautiful Mauna Kea Beach Hotel. 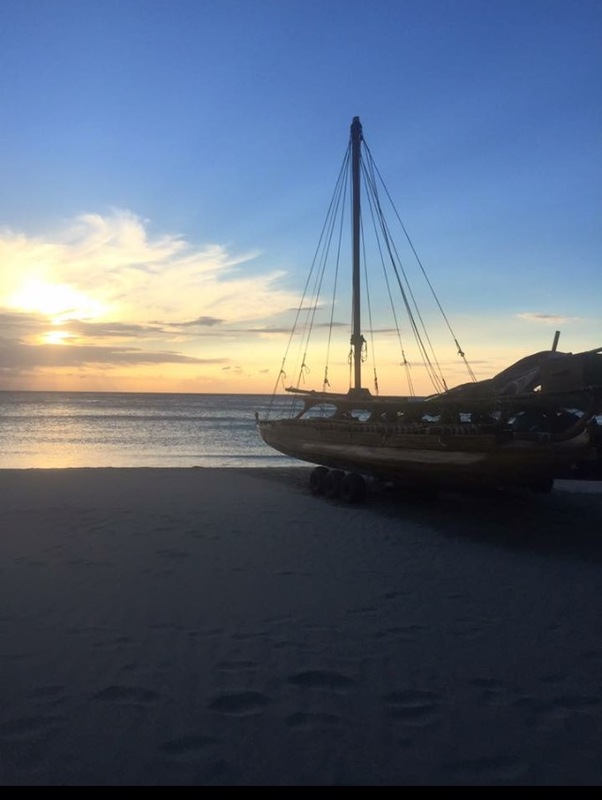 From the beach, we will journey across the coast enjoying the breathtaking scenic views while sharing the history and the culture of the Hawaiian people. We’ll also stop to snorkel along our beautiful coastal reefs and enjoy a variety of fish and turtles. During whale season (December – May) you’ll get to experience whales breaching, competition pods, new born calfs and much much more! We provide snorkeling gear, towel, cold drinks and light snacks. Bring with you sunblock and your bathing suits. Located on the north end of the beach at the Mauna Kea Beach Hotel. Call (808)6406340 from 8a – 5p daily, or book online here.